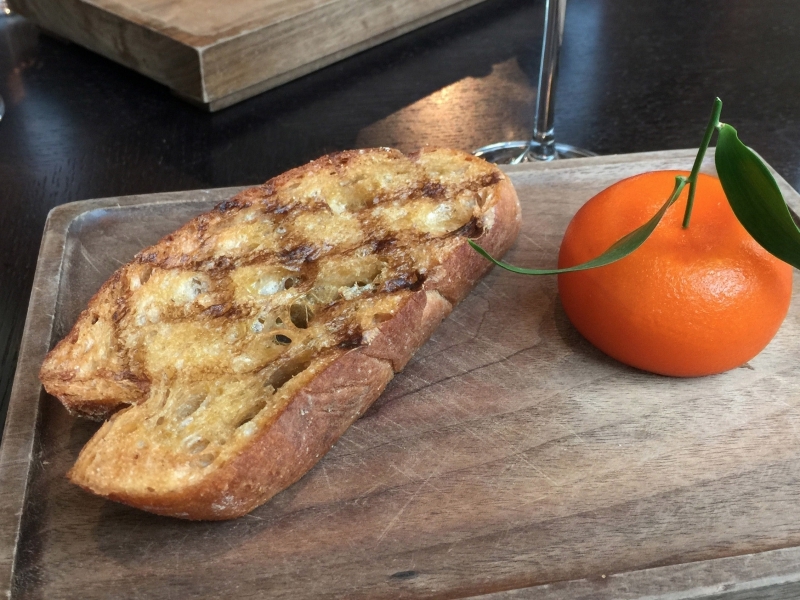 In my March 15th post about London restaurants, I advised everyone who dines at Dinner By Heston Blumenthal to order the “meat fruit” — teasing you with a photo but not an actual explanation of it. So what is it? Simply the best chicken liver you’ll ever eat in your life, presented in a way that you’ll remember for the rest of your life. 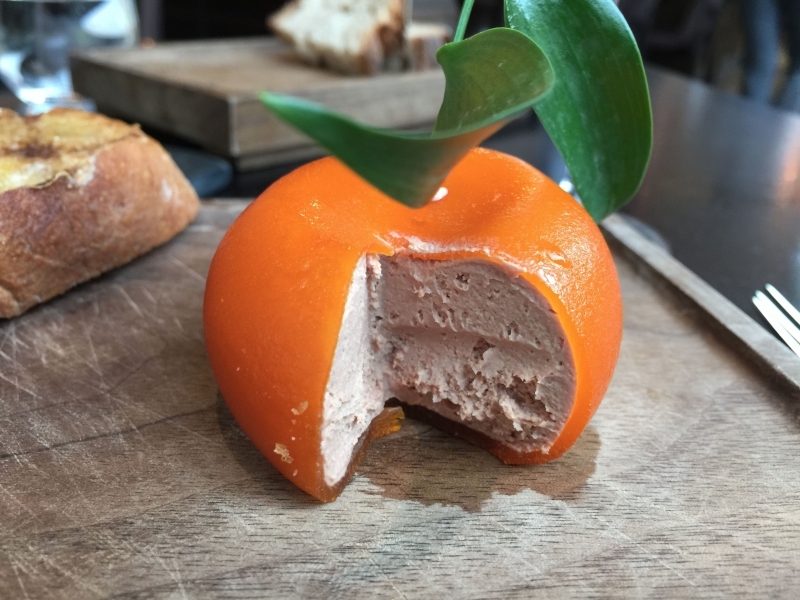 The interior is chicken liver parfait, shaped and frozen in a special mold, then coated with a mandarin jelly whose acidity provides a perfect counterpoint to the luscious richness of what awaits inside. Aside from the taste, the genius of this dish is the construction and the texture. It’s literally days in the making. For an in-depth exploration of “meat fruit,” go here. If your child or daughter wishes to play secondary school football, they should focus on primary muscle coaching. Including their abdominal muscles, lower back, and hips. A primary which is not sufficiently strong restrictions the linkage among biceps and triceps and hip and legs. Powerful core muscle groups help you with a lot of movements connected with hockey.